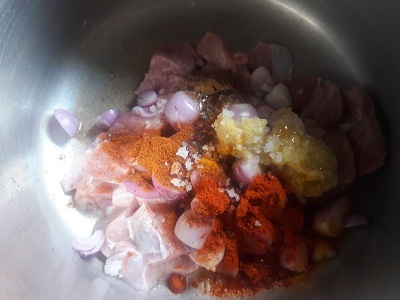 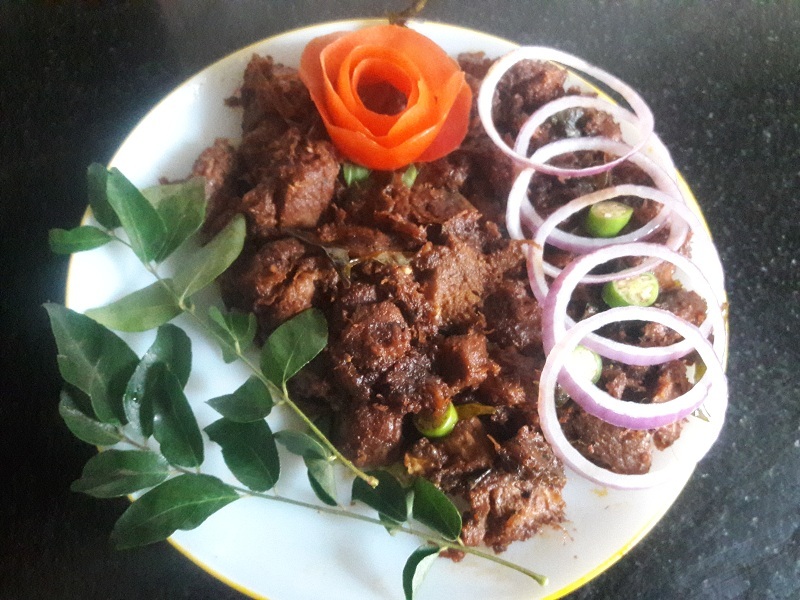 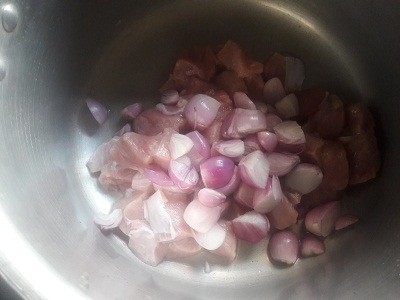 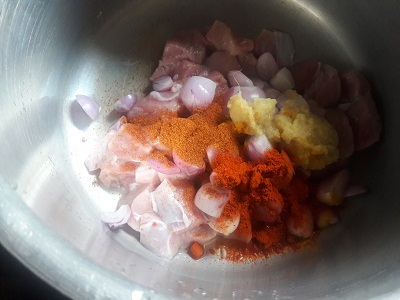 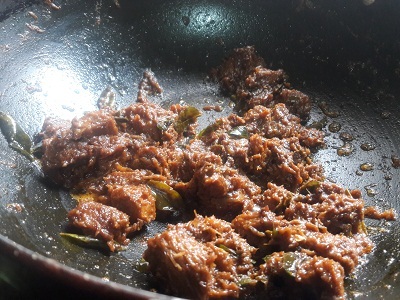 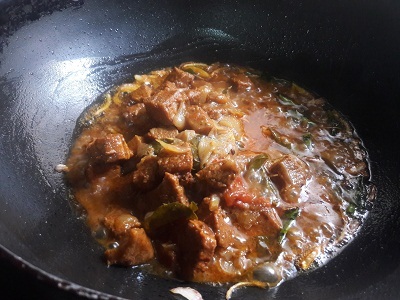 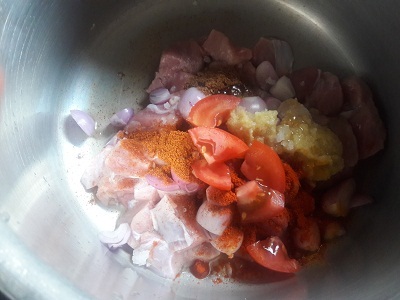 Hi i am nizara mubeen .today i am going to share a nadan beef recipe.This is one of my favourite beef praparation. 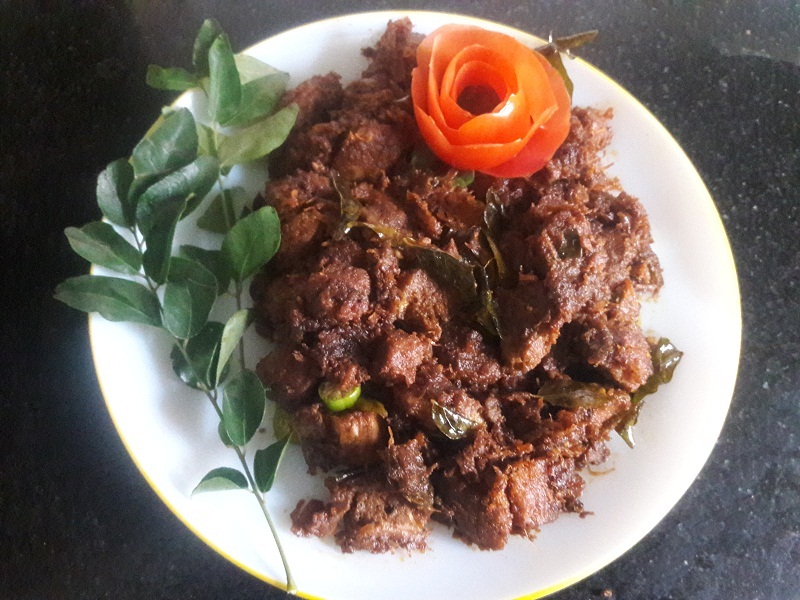 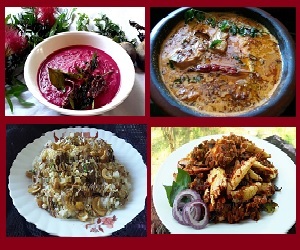 Beef contains many other vitamins and minerals in lower mounts.meat is an excellent source of various vitamins nd minerals.Beef is a very good source of iron.Regarding amino acids red meats such as beef are a dense source of these protein precursors,and are in the same proportion needed by humans. 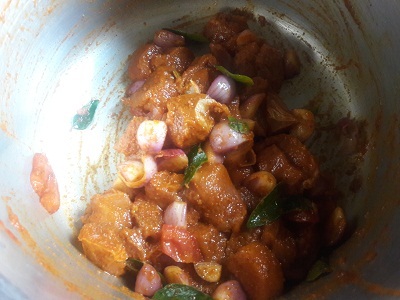 add 1 teaspoon oil enough salt and few curry leaves.mix well and marinate for 20 minutes.then pressure cook 5 -6 whistles. 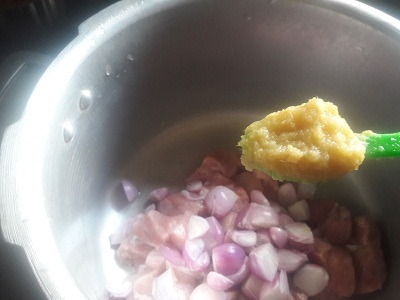 when the onion become light brown add cooked beef into it. 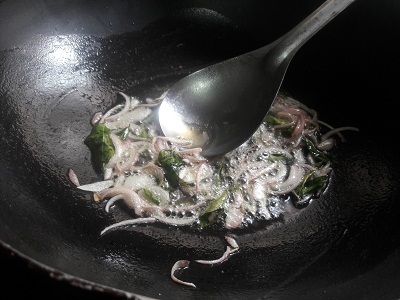 mix welll.stir over a low flame,till its fried well. 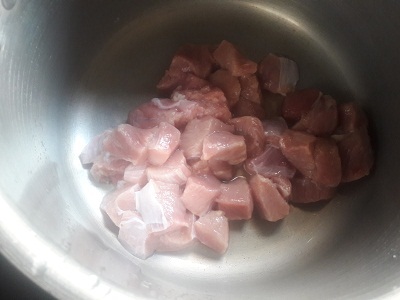 Next Post: Cup Cake / One Bowl Cup Cake.